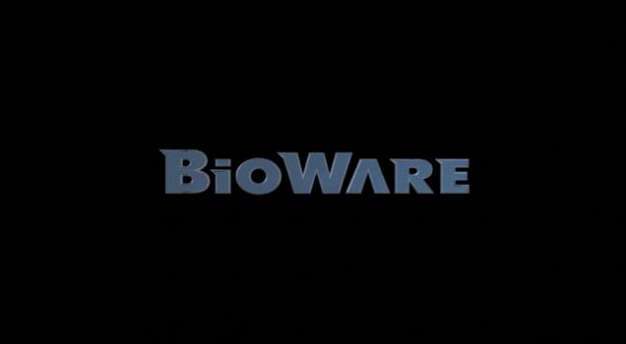 BioWare isn’t exactly known for small games. They’ve released Sonic Chronicles for the DS and the generally poorly reviewed Mass Effect: Galaxy for the iPhone, but it’s their mammoth RPGs which come to people’s minds when they think of the company’s name. Regardless, capturing that “BioWare experience” and delivering it in “worthwhile” chunks across several platforms is still very much what BioWare wants to accomplish. Trying to figure out how to do that is an on-going process at BioWare, Zeschuk says, and something they just have to keep at.